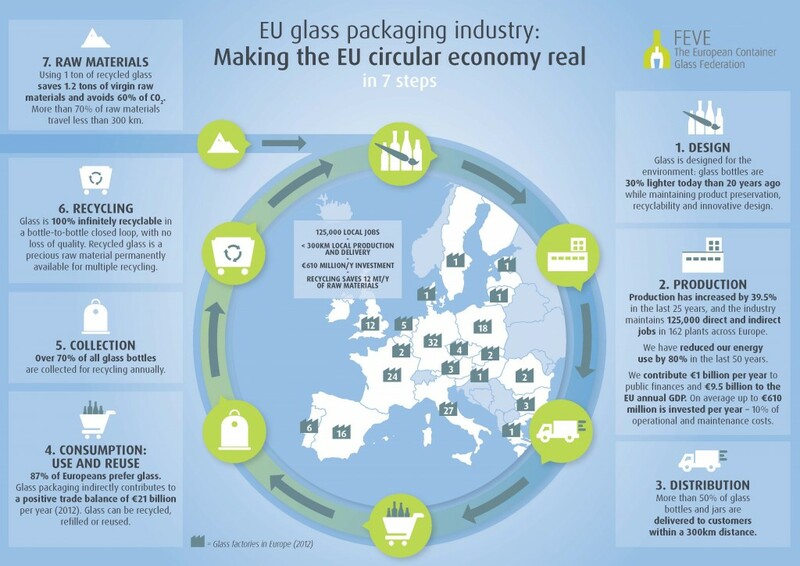 Circular Economy in real life: how to boost EU industrial symbiosis and materials recycling? WHEN & WHERE? 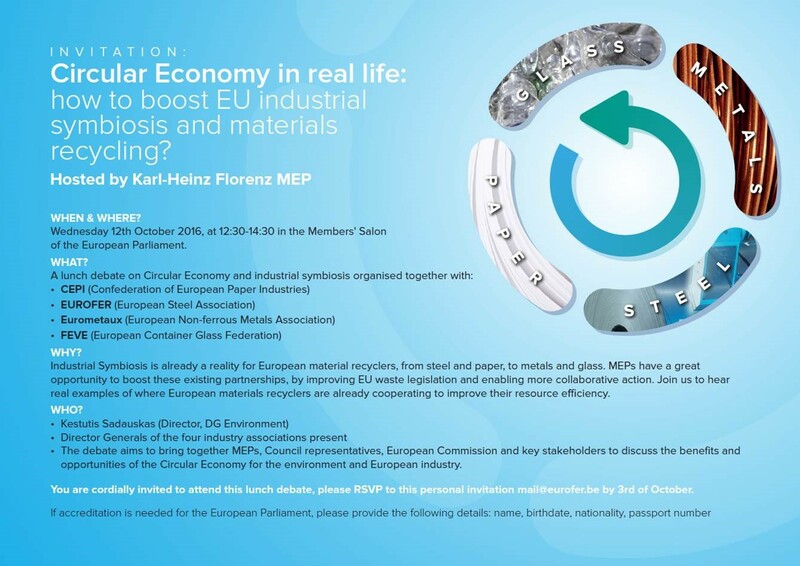 Wednesday 12th October 2016, at 12:30-14:30 in the Members’ Salon of the European Parliament. WHY? 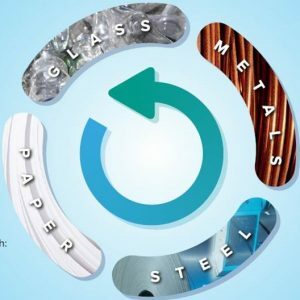 Industrial Symbiosis is already a reality for European material recyclers, from steel and paper, to metals and glass. 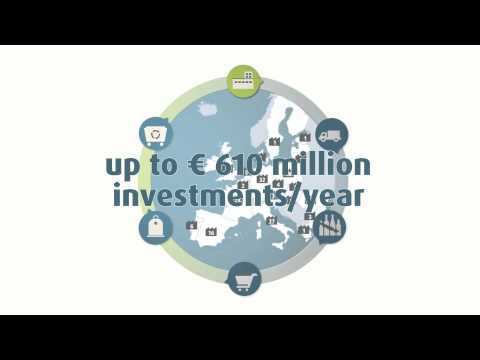 MEPs have a great opportunity to boost these existing partnerships, by improving EU waste legislation and enabling more collaborative action. Join us to hear real examples of where European materials recyclers are already cooperating to improve their resource efficiency.